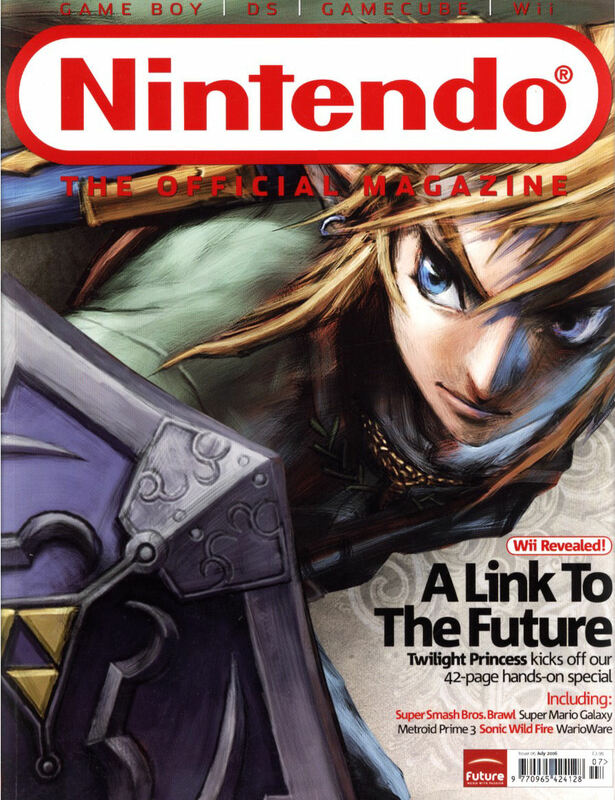 My six years at the Official Nintendo Magazine were (at the time of writing at least) the best six years of my career. There were plenty of reasons for this: it was my first major job, it was the job I’d always wanted to do, and there was a massive reader base who regularly communicated with me (many of them still do to this day). One of the main reasons, though, was that I always had the freedom to tell bad jokes. I’ve told bad jokes all my life, but usually people at school and uni would groan and walk away. ONM was my chance to tell bad jokes to tens of thousands of people who were less tempted to bail because they’d already paid £3.99 for the privilege. Mwa haaaa. Recently I was going through my ONM archives and I started chuckling at some of my worst jokes, many of which I’d forgotten over the years. It got me in a nostalgic mood, so I’ve decided to share said nostalgia with you. I’m going to run a series of articles based on my time at ONM, sharing my favourite ‘funny’ moments. In the future these will include my best screenshot captions and my best review quotes. Today though, I’m sharing 100 of my headline jokes – be it the headlines themselves or (most often) the snarky one-liners under the game name in previews and reviews. Most of these are ones I’m proud of. But, just so you don’t think this is one big massive ego trip, I’ve decided to end with some of my worst ones. That said, I would understand if some of you still think this is me blowing my own trumpet. But here’s the deal: I’m massively proud of the thousands of articles I wrote for ONM, and there’s currently no archive of them online. I share these bad jokes with you now, in order of publication, so that they may be preserved for future generations to look at and say “these are shite”. Issue 58 – Two gems next to each other on the same page. Ooft. Here’s the thing: not all my headline jokes were winners. Some were cliched, some were lazy and some just weren’t funny at all. Just to leave things on an ‘I am definitely human’ note, here’s some of my shittiest efforts from over the years. Issue 17 – It used to be called TOCA Race Driver. Ah ha ha. Want to help ensure I get to write another 100 more ‘gems’ like this on Tired Old Hack? Why not fund me on Patreon? Because I don’t deserve it, THAT’S WHY. I like how some of the bad ones even imply that they’re bad in the joke (‘obvious pun’, ‘we’ll say it before someone else does’, etc.). Great article, though. I look forward to the others you have planned. As a lover of lame jokes, I’d never have noticed the switch from the “good” ones to the “bad” ones if you hadn’t mentioned it. Chris, as always these are top notch!